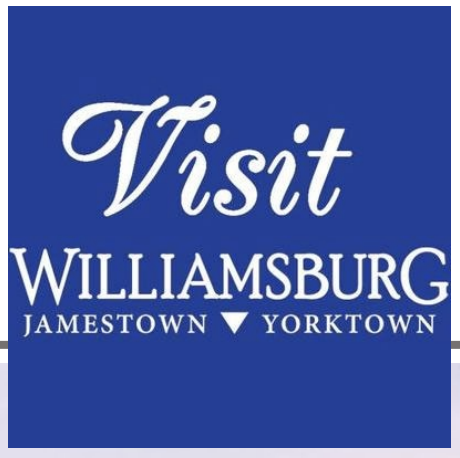 The Greater Williamsburg Office of Marketing and Promotion is conducting an executive search to find their next Chief Executive Officer. 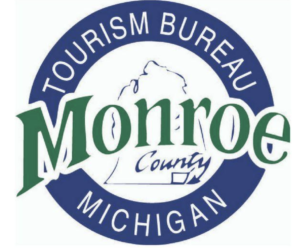 On the shores of Lake Erie in Michigan, Monroe County Convention & Tourism Bureau has opened its search for a President. As a part of the new strategic plan, the tourism bureau will undergo a rebranding and will no longer take the primary operation and execution role in area or county festival or events. A new search for an experienced professional: An Interim Executive Director is required at the Greater St. Charles Convention & Visitors Bureau in Illinois, under an hour west of Chicago. Philadelphia Convention & Visitors Bureau has an opening for Senior Vice President – Convention Division. 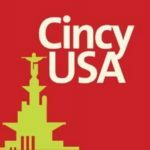 Cincinnati USA Convention & Visitors Bureau has an opening for Executive Vice President Sales & Marketing. Search consultants, The Creative Group/Robert Half is recruiting a VP, Marketing – Tourism based in Los Angeles, with the employer not revealed. In Baltimore, The Maryland Department of Commerce is seeking qualified applicants for the position of Marketing Data Analyst to lead the strategy and execution of data collection, analysis, insights and reporting within the Division of Tourism, Film, and the Arts. Main Street Program Manager in San Marcos, TX is needed to follow the approach and principles set by the National Trust for Historic Preservation and to analyze, develop, promote, and implement a comprehensive approach to the destination’s historic downtown revitalization efforts. Into interactive museums? 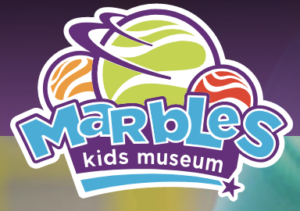 Marbles Kids Museum in downtown Raleigh-Durham, NC is looking for a Director of Marketing to plan, implement, manage strategy…and there’s even an IMAX. Love haunted houses? Winchester Mystery House in San Jose, CA wants a Digital Marketing Coordinator with 2-5 years of experience. 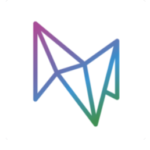 Contribute to the overall development of Myriad in North America as part of the larger MMGY Global family. 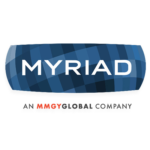 In Los Angeles, the international marketing company, Myriad, seeks a Director of Tourism Sales & Marketing. 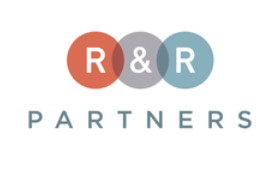 In Las Vegas, R&R Partners is looking for a Content Creative Director with experience in tourism and/or destination marketing to lead the creative team developing website and cross channel content on Instagram, Facebook, Snapchat, YouTube and more. 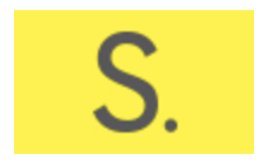 Streetsense is recruiting a Senior Account Manager with real estate and/or travel and tourism experience required. 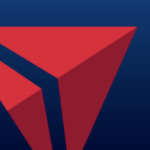 This is a mid-level opportunity based out of their offices in the heart of Washington, D.C.
Delta Vacations, a wholly owned subsidiary of Delta Air Lines, requires a Partnership Marketing Manager in Atlanta to manage all aspects of programs and relationships with assigned hotels destinations, convention bureaus and tourism boards. Travelzoo has a new search for a Client and Content Associate with 3-5 years of experience in online marketing, digital media, or PR to be based in Miami. Madden Media, providers of custom and cooperative destination marketing solutions, has a new entry level position open for a Content Specialist based at the Tucson head office. 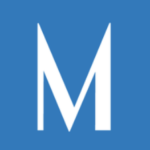 The Chicago office of Milestone Inc. is hiring a Senior Omni-Channel Customer Success Manager with 5+ years experience in Paid Search, Display advertising, and/or Paid Social marketing. Experience in the hospitality industry is a plus. 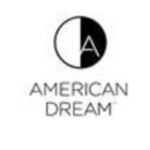 American Dream, a three-million-square-foot entertainment, retail and restaurant complex, seeks a Director-Tourism and Advertising in East Rutherford, NJ. 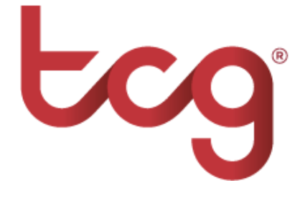 The Triple Five Group is the company behind North America’s two largest retail and entertainment complexes – Mall of America in Minnesota and West Edmonton Mall in Canada. 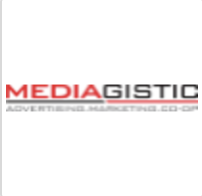 In Tampa, Mediagistic is a growing marketing agency primarily focused on local advertising for the home service and travel & tourism industries. Looking for web design and Internet marketing skills including SEO, SEM, social media marketing and a certification in Google Ads and Google Analytics. 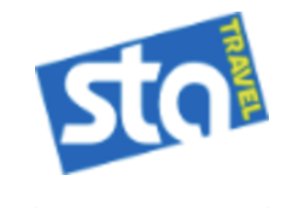 Based in Melbourne, FL, the Marketing Campaigns Executive for STA Travel will handle product liaison, supplier proposals, digital marketing, ad hoc events and promotions, development of media plans and campaign proposals, basic budget management and liaison with global teams on digital campaigns and marketing. Work for Destination El Paso as Sponsorship Manager to sell and manage event and venue sponsorships and high-level vendor partnerships with Destination El Paso, operating over 2M gross square feet of public assets. 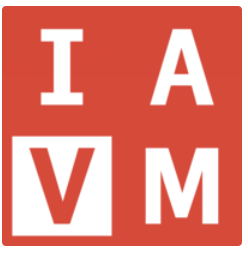 International Association of Venue Managers represents senior executives from auditorium, arenas, convention centers, exhibit halls, stadiums, performing arts centers, university complexes and amphitheaters worldwide.